Well I won’t back down, no I won’t back down. 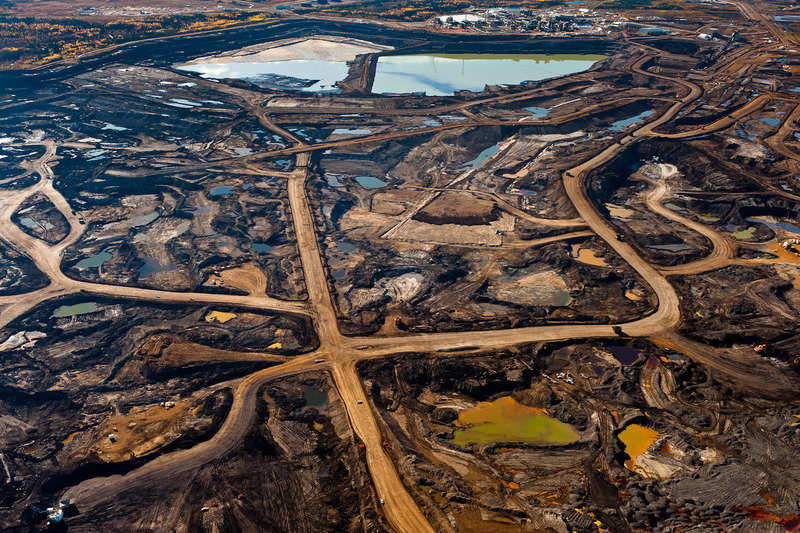 Nothing says gates of hell like Alberta, Canada’s tar sands, often referred to as the most environmentally-destructive industrial project on earth. Plants, animals, land, people–all are laid to waste, incidental victims of the monstrous, insatiable fossil fuel machine. None will ultimately escape the havoc of climate change when the machine eventually comes home to roost with all of us. One of its many, grasping tentacles has already reached into my own western Montana neighborhood–and will likely return.